Different from all other standards 1″1/8 with larger caps. Pathos titanium frame could be yours. 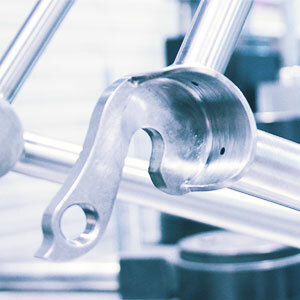 Make a down payment to order your steel frame Prima bicycle right away. Do you prefer to send a custom amount?